Essential equipment for all boats as it provides stabilized power and isolation protection for your boat, its equipment, and persons. 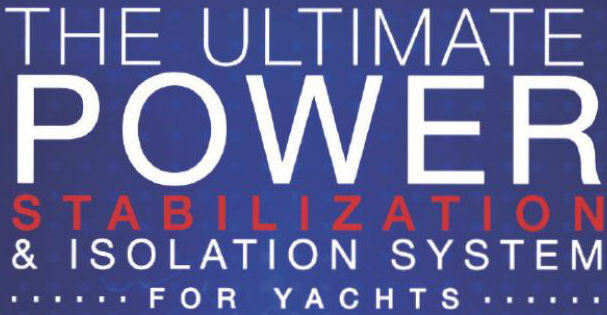 Using a multi-stage boosting/transforming system, the Yacht Boost system ensures even power to your boat within a range of 30% of what should be the normal voltage. 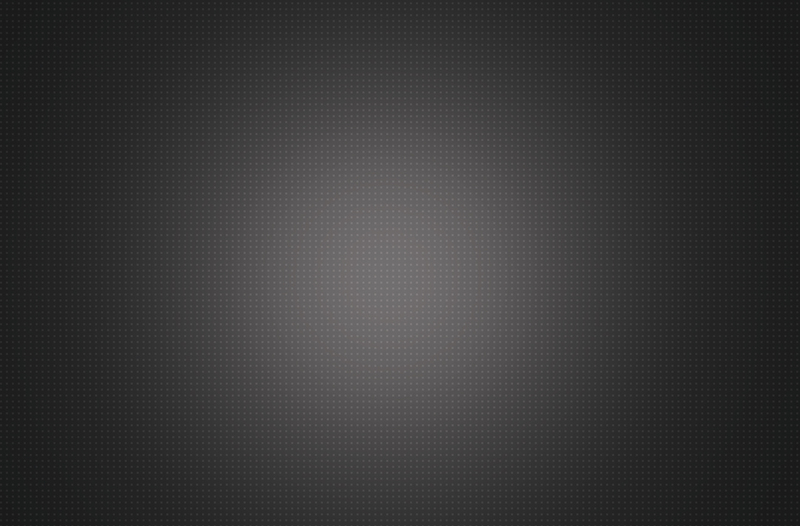 Therefore it eliminates brown outs of equipment, flickering of lights, TV’s, refrigerators, etc. 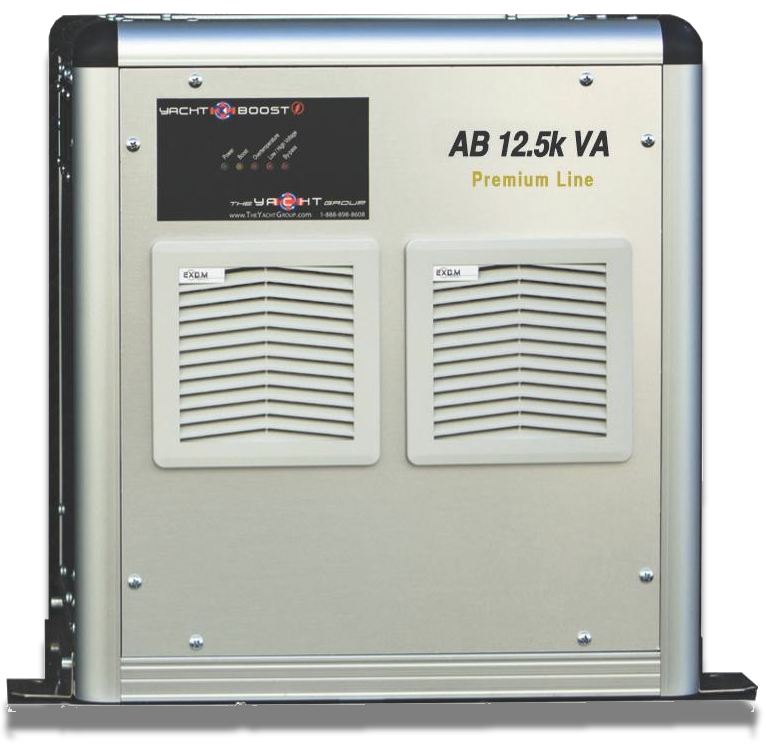 by boosting power from shore voltages as low as 178v and maintains the voltage in a stable and even manner close to the 220v your equipment is designed for. On the flip side, Yacht Boost protects your boats from unwanted dockside surges which can easily burn out a variety of equipment on board through power spikes or simply by the surge created when you initially plug in your shore power. 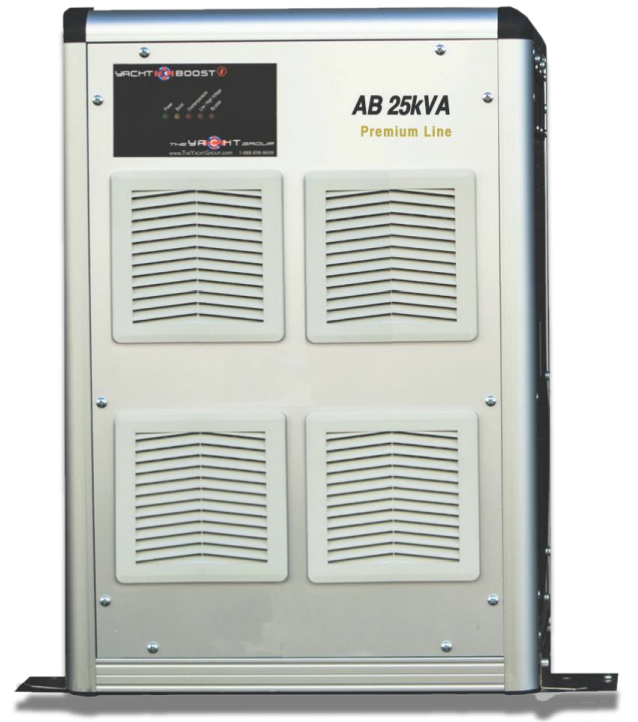 Either way, whether low voltage or high, Yacht Boost is your guard against onboard electrical damage. And, in addition, Yacht Boost serves as an isolator preventing stray current into your boat via bonding systems or stray wires which can create a hazardous situation for persons as well as equipment.